Let’s play a game where I have $1,000 to build a compact stereo system of components that I’ve read a lot of information about but have yet to hear in person. 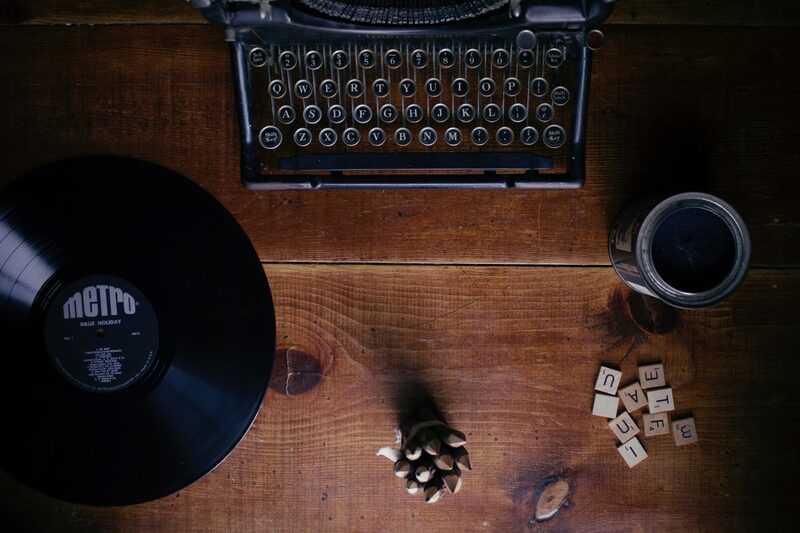 In this scenario I want a simple, compact set up that provides an amplifier, turntable, speakers and the ability to stream music from my phone. Yes, I know it looks like a projector, but it’s actually an integrated amplifier that has a phono input, aux input and can stream music via bluetooth from your phone. It’s also very small, weighing under five pounds and measures just 2 5/16 x 7 3/8 x 8 5/8″. Issued with a remote control, this feels like the perfect amplifier for a desktop stereo at the office or for someone who has family members who would prefer a less imposing visual amplifier than say a large vintage model. I currently own a very heavy Marantz 2270 receiver in my main listening room and in my dining room a McIntosh 2505 amplifier with a C26 preamp. Neither of those set ups save much space. 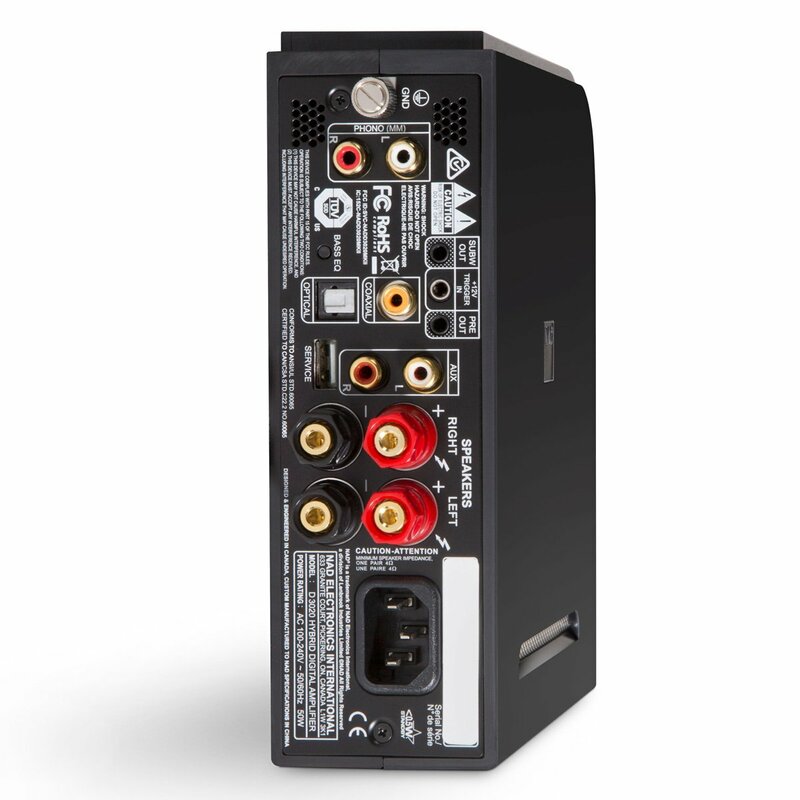 I’m curious how an amplifier this small could sound! I purchased a pair of Pioneer bookshelf speakers designed by Andrew Jones for less than $100 and really enjoyed them, especially at the price level. I would suggest those speakers with this set up but I’ve also heard great things about Andrew Jones’ Elac Debut B4 bookshelf speakers. I priced them here at $150 but right now they are on sale at Amazon for $130 shipped. The NAD amplifier outputs 30 watts at 8 ohms which is more than enough for these speakers. These measure (H x W x D): 11.5″ x 7″ x 8.5″ and weigh just over 9 pounds per speaker which would allow for a compact set up. I have a pair of Pioneer HPM-100s hooked up to my Marantz 2270 and they are huge. The McIntosh system plays through Klipsch KG2 speakers which aren’t very large, but certainly not bookshelf size. 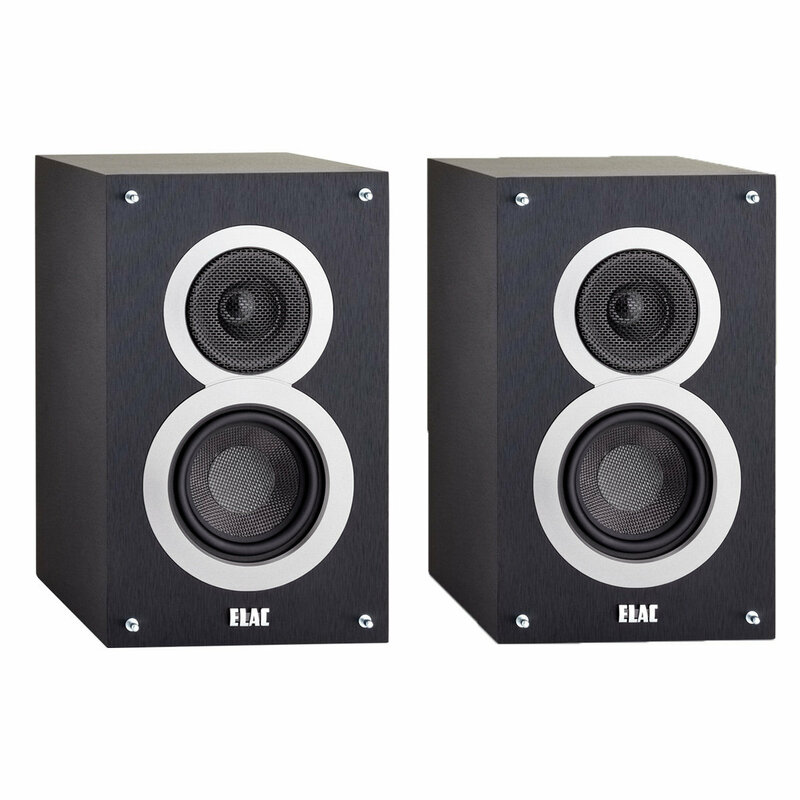 Having these bookshelf Elac’s paired with the small NAD amp would make for a much more compact system! I use a U-Turn turntable at my office and this Pro-ject just feels like a step up. Plus, at this price, you get a Ortofon 2M Red cartridge which I have lazily not purchased yet for any of my turntables. 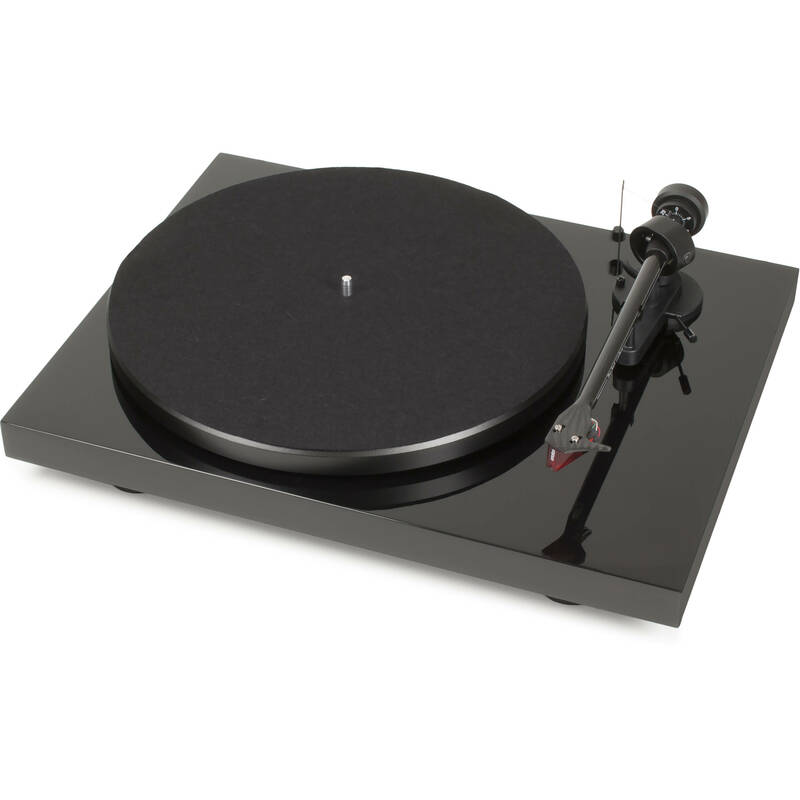 Also, aesthetically speaking, this turntable would fit nicely with the NAD amp and Elac speakers. I’m a fan of vintage stereo gear and doubt I’ll stop collecting it anytime soon. But if I had $1000 to build a system of all new gear, I’d be very interested to see how all of those components sound together and how much space I’d save. Would the space saved sacrifice the sound quality? Perhaps. But I won’t find out until I scrounge up the money to purchase the above equipment.